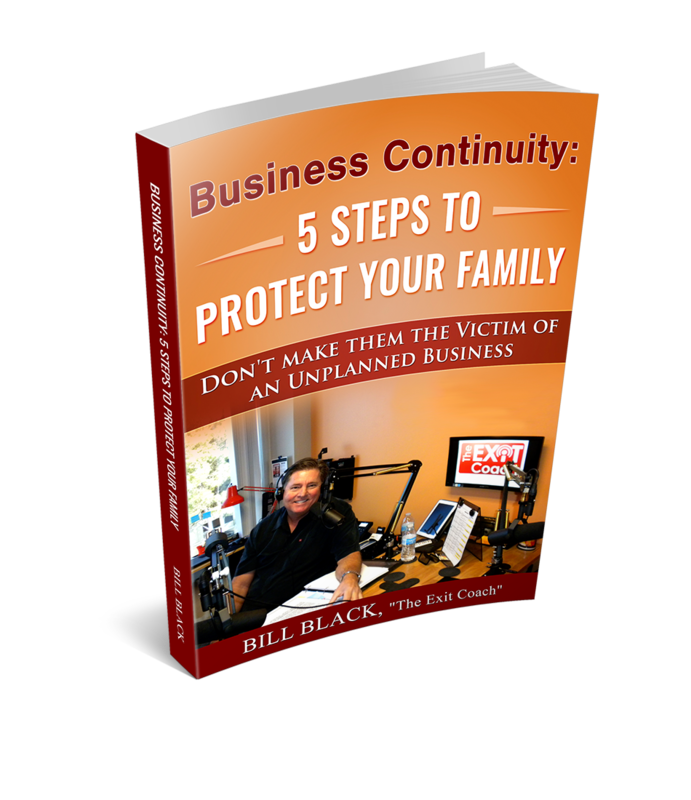 ExitCoachRadio.com was started in 2013 by Bill Black, a Certified Exit Planner who has been helping business owners plan for their Succession and Business Exit for over 30 years. "It's a private topic and there are many business owners who want to hear a lot of viewpoints to frame their planning, but they don't want to be public about their intentions yet", Black says. 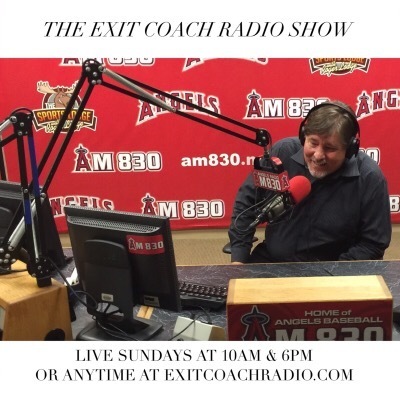 "In addition, there are a lot of Advisors, Authors and Thought Leaders who are looking for new ways to differentiate and get their profile and thoughts out there, so Exit Coach Radio & Podcast was created to help Business Owners get great information from the Guests", Black continues. We upload content daily, including a 20 minute interview and a 1 minute highlight, so listeners can come back and listen from their smartphone on their way to and from work and always have fresh content. HAVE SOMETHING TO SAY? 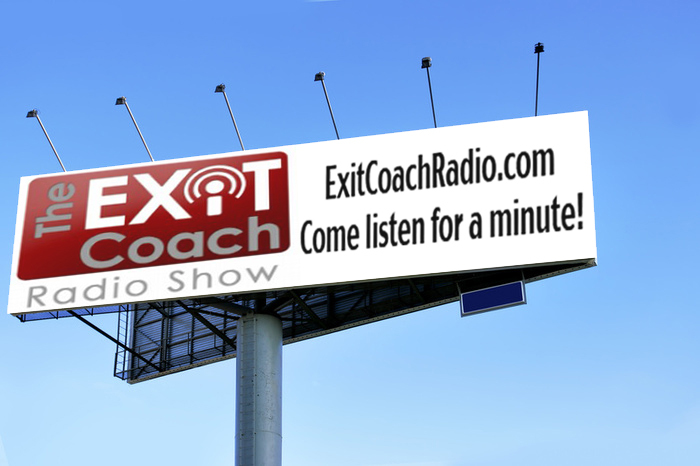 BE A GUEST ON THE SHOW!